We found 43 holiday homes matching your search criteria. TIR PRINCE MARKET AND FAIRGROUND ACROSS THE ROAD FROM PARK,GO-KART PARK, BARS, ARCADES, WITHIN WALKING DISTANTS, LOCAL BUSES TO RHYL, LLANDUDNO, COLWYN BAY, CONWAY AND SNOWDONIA. BEACH ACCESS ACROSS BRIDGE ON PARK. 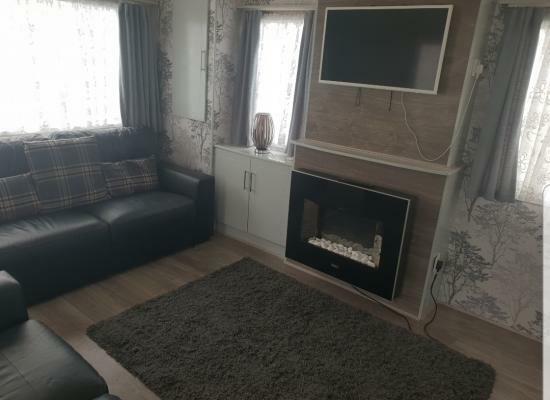 2016 spacious Wilerby Mistral 3 bedrooms (sleeps 8) Gold rated caravan, double glazed, fully heated. Separate shower & toilet. Backing onto childrens play area, outside patio area with table and chairs, paved parking area. Fully equipped. 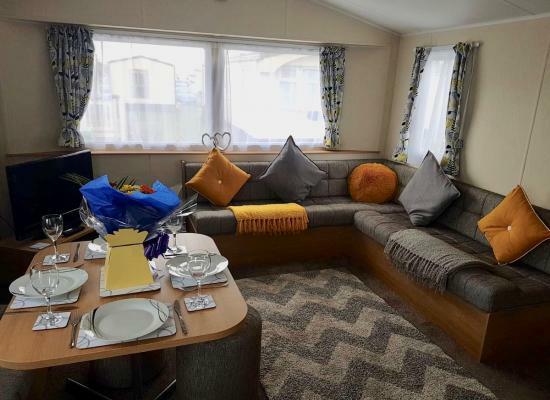 Beautiful and very spacious ABI Focus holiday home with 3 bedrooms sleeping up to 8.Our holiday home is on a prime plot at the ever popular Lyons Winkups Holiday Park which is situated in the heart of Towyn on the North Wales coastline. 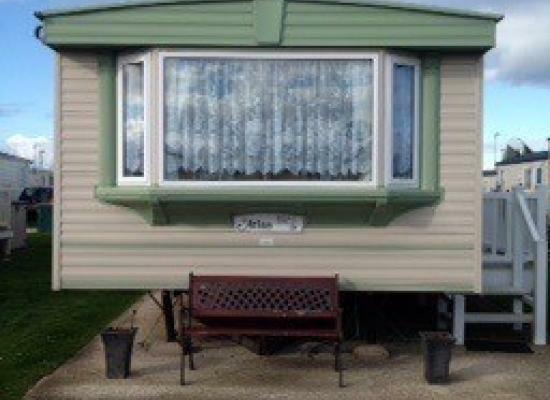 Lovely two bedroom caravan on Lyons Winkups. Fantastic location in town opposite Tir Prince Raceway, Market & Fairground!. 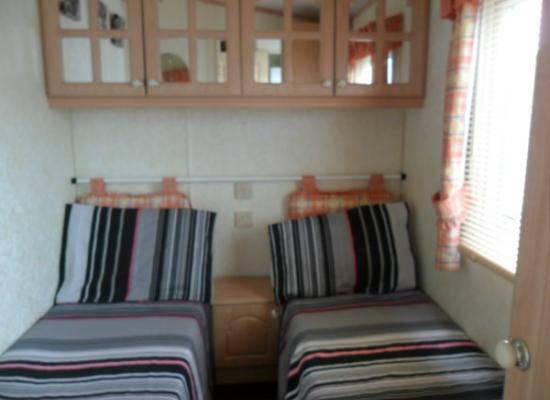 Clean spacious caravan with one double and one twin bedroom. Club on site with great entertainment inc Sports Bar. 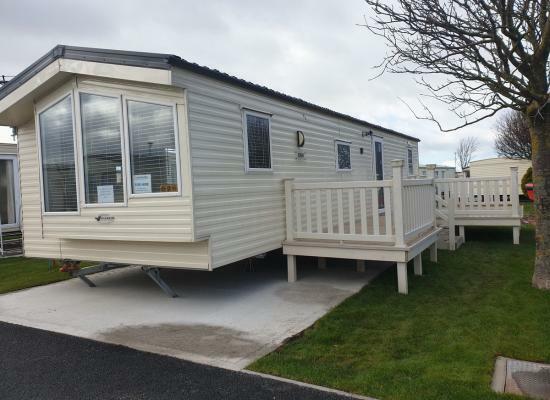 Available to hire is our 2015 Rio Premier holiday home which situated on the popular Lyons Winkups Holiday Park in Towyn, North Wales. Static caravan available for hire at Lyons Winkups. 3 bedrooms, sleeping up to 8 people. Spacious and modern. Fantastic central location. 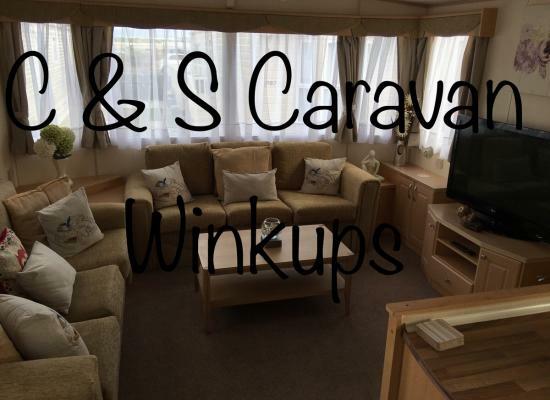 Our caravan is on Lyons Winkups & Primrose in Towyn, our caravan is on the quiet side which is Primerose, it is quiet enough to enjoy your stay but at the same time close enough to enjoy all that is around you. Newly redecorated 3 bedrooms van on Lyons Winkups in Towyn, North Wales. Bedroom 1 double bed Bedroom 2 2 x single beds Bedroom 3 2 x single beds Living room double blow up bed. 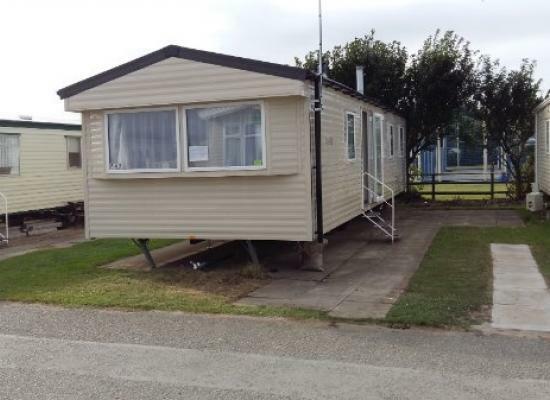 Lyons Winkups & Primrose Holiday Park offers facilities for all the family such as the on-site club which has live entertainment, small pool, play area, chip shop and an arcade area. Lyons Winkups & Primrose is situated close to some seaside towns including Rhyl, Prestatyn, Colwyn Bay and many more which offer typical seaside attractions and of course Lyons Winkups & Primrose is within minutes of miles and miles of beaches for everyone to enjoy on those sunny days! If visting attractions is more your thing then nearby you will find the Tir Prince Fairground and Trotting Park, a Go-Kart Track, Horse Racing Track and for the more adventurous you have the North Wales Mountains to explore.